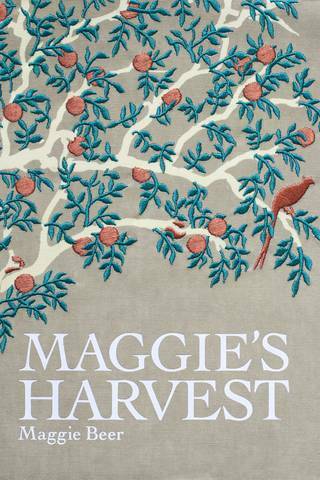 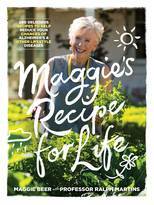 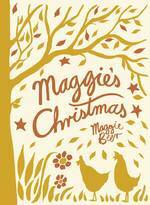 This book brings together over 350 of Maggie's signature recipes, detailed descriptions of her favourite ingredients and inspiring accounts of memorable meals with family and friends. 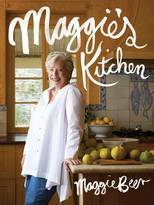 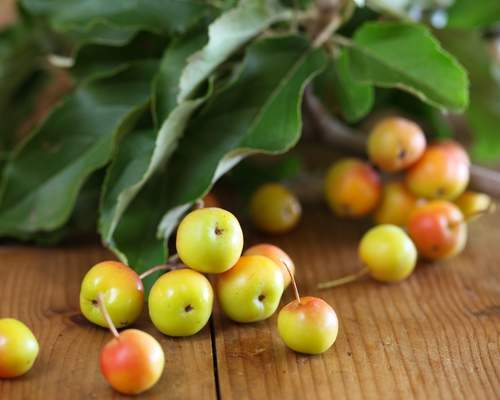 The recipes highlight Maggie's philosophy of using the freshest and best seasonal produce available in the Barossa Valley and treating it simply, allowing the natural flavours to speak for themselves. 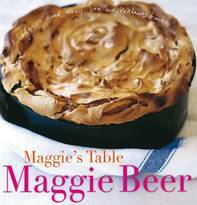 Describing herself as a 'country cook'; Maggie cooks from the heart and is passionate about instilling in others the same confidence - to use recipes as a starting point , and be guided by instinct and personal taste. 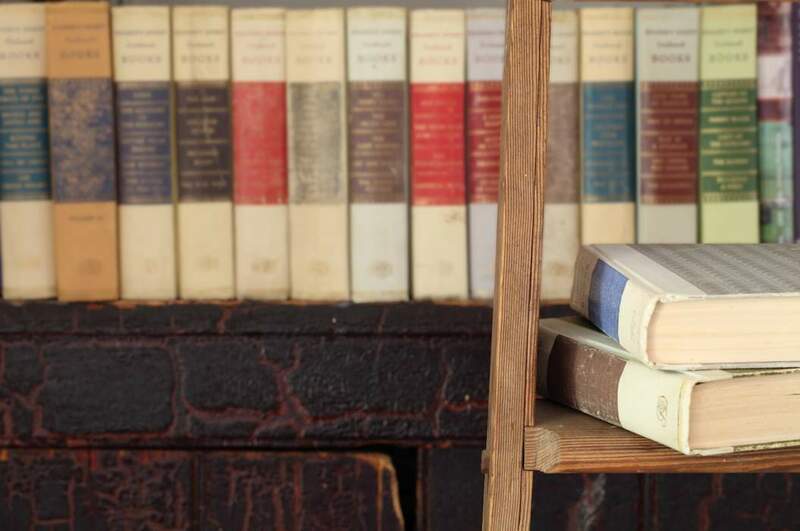 This superbly bound tome is essential for anyone with an appreciation of the pleasures of sourcing, cooking and sharing food.